Ishawna has stepped forward to deny having an intimate relationship with her former Downsound boss Joe Bogdanovich. Since news of her split with the record label became public last month, there have been rumors that the fallout was a result of her rumored relationship with Bogdanovich going south. 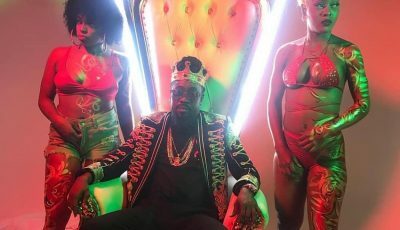 But speaking with Entertainment Report last weekend, the dancehall diva says that their relationship was strictly business. Ishawna also explained that she was unhappy about the handling of her career under Downsound management which prompted her decision to cut ties with Joe Bogdanovich. “At the end of the day he wasn’t doing the things that he was suppose to be doing,” she said.